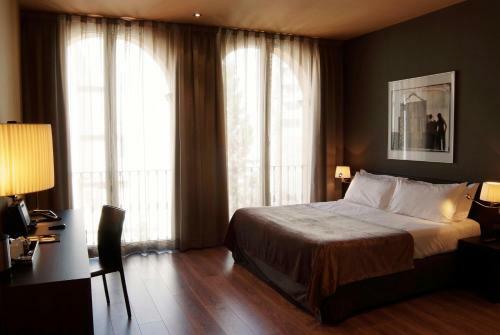 This family-run hotel is a 5-minute walk from Girona Cathedral. 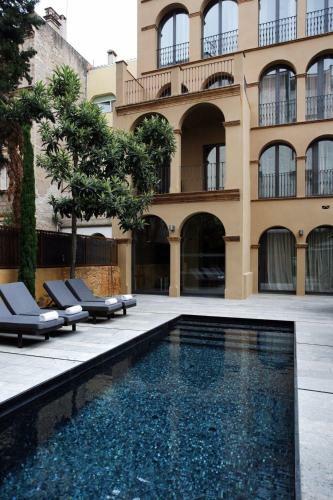 It offers a garden terrace with a small swimming pool, and rooms with flat-screen TV and free WiFi. At Nord 1901 Superior´s reception staff can arrange room service or massages. They can also provide information about Girona and the nearby Costa Brava. Nord 1901 Superior is just 100 metres from the coloured houses of the River Onyar. Plaza Independencia is a 2-minute walk away and has a range of popular restaurants and cafés.